Huna Reiki. Over 2000 Advanced Energy Workshops for Physical and Spiritual Evolution. Huna Reiki is a wonderful series of Attunements, Initiations and techniques that are designed to transform your inner being. Huna means 'secret' so you will be empowered with special ways of healing yourself and planet earth. 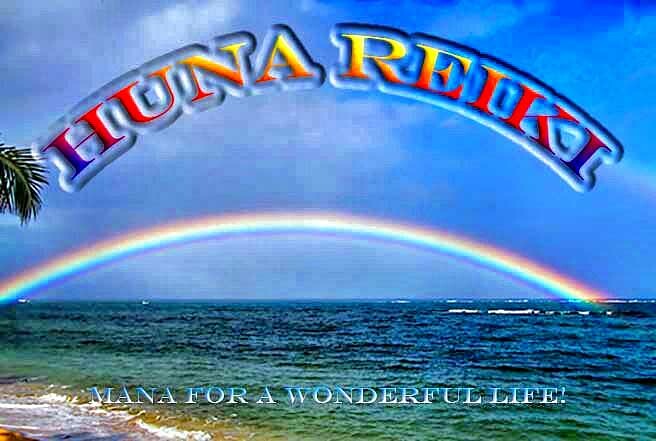 Huna Reiki teaches us to celebrate life on the physical plane, to merge matter and spirit rather than transcendence of the physical plane. Huna Reiki is much more than a philosophy, it is a way of life that will gives you a set of Attunements, Initiations and techniques that are simple yet profoundly Powerful. There are many ways to learn Huna but this Workshop carries the Energies of a unique Master Kahuna lineage and as such is not found anywhere else. 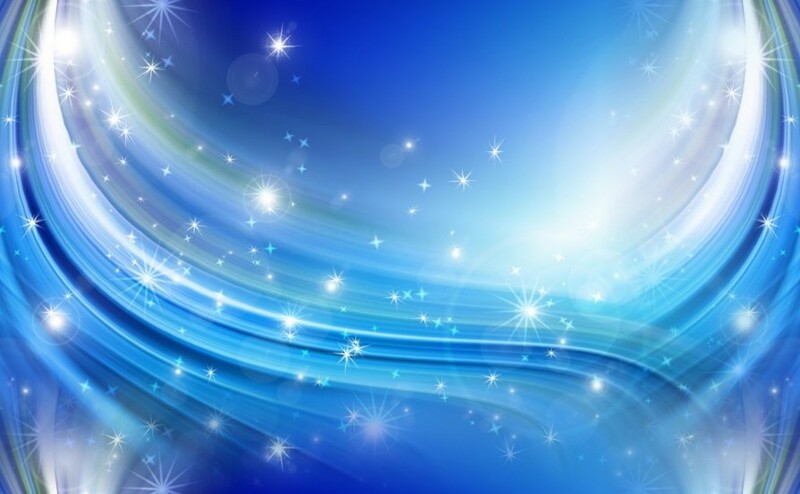 The Attunements and teachings of Huna Reiki are UNIQUE to the Spiritual Awakening Network although their roots and Attunement names are native to other parts of the world. Guardians spirits from the rising to the setting sun. From the zenith to the horizon. Guardians spirits to my back, to my front. To those in the northern position of the heavens. Allow growth in the heavens. Allow growth upon the earth. Allow growth upon the World.